Some more bonus music again! We've got some super cool electronic originals and remixes, a piano cover, a fun rock tune and a surprisingly neat mashup. Check them all below the break! 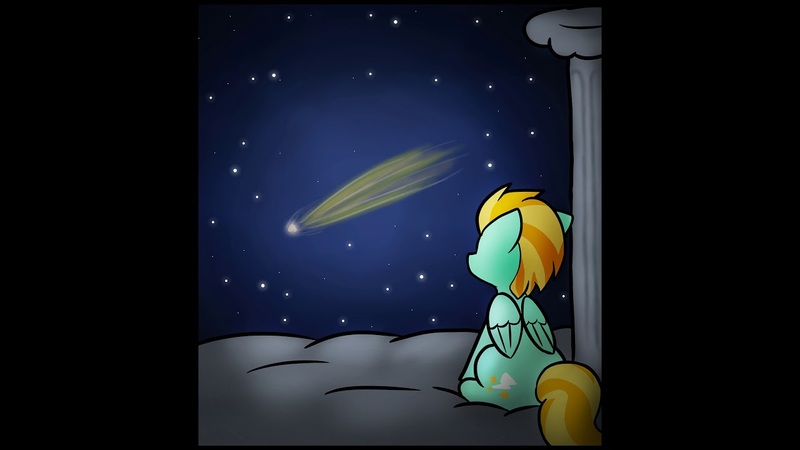 Cloud Hop returns after a fair while with a new orchestral piece tied into a fanfiction called Message In A Bottle, and it's definitely worth the wait! With a steady build throughout the piece arranged in a terrifically, it eventually gets to a pretty epic crescendo, with plenty of lovely piano, vocal choir and strings especially. Check it out below! 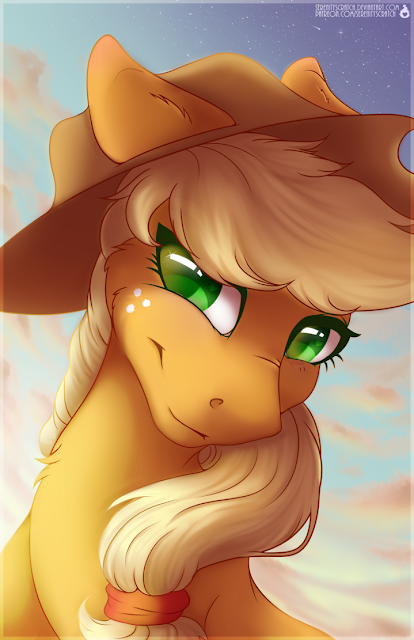 Some Applejack tonight because I feel she needs a bit more attention! 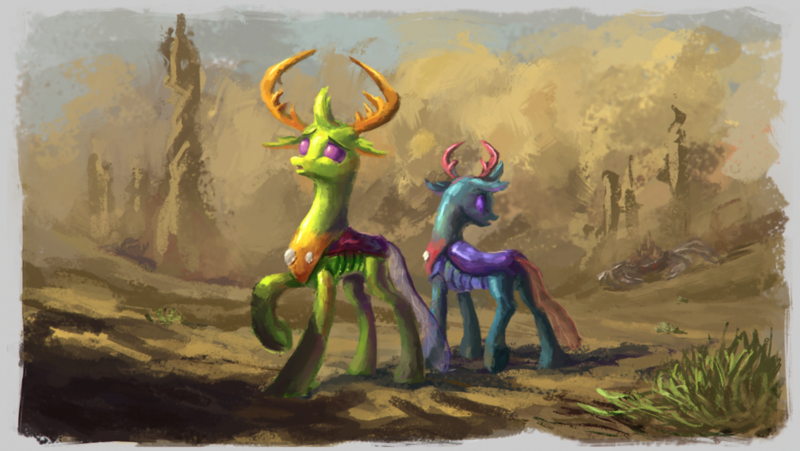 With Nightmare Nights Dallas closing it's doors, the convention scene for Taxas found itself lacking in one of it's biggest. A new con has decided to give it a shot, taking place at the same venue. This one will happen earlier in the year though with a February 8th start date. Head on down below the break for infos if you want to join! Bugs. So many bugs. Make the bugs stop buggin around my art posts with their buggy ways. 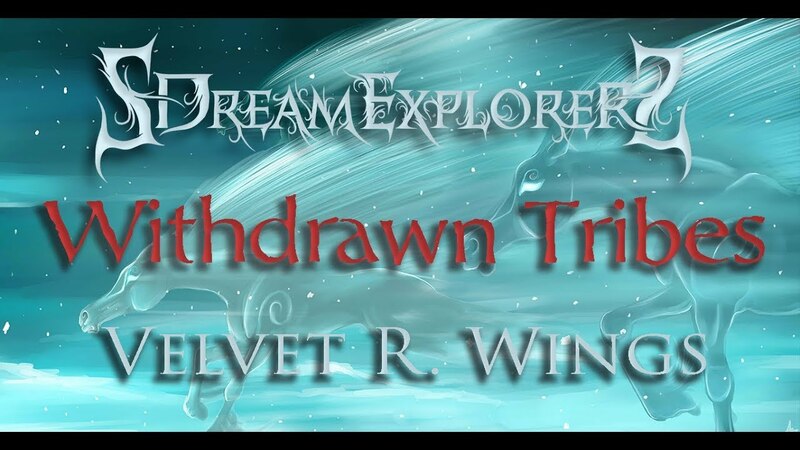 SDreamExplorerS and Velvet Wings always make for an awesome combination of collaborators, with Velvet's operatic vocals and DreamExplorer's harsher ones combining with an epic metal instrumental to deliver a powerful tale of the windigos. Check it out below! Last week, a new line of plushies hit Amazon as part of the Multy Pulty line that was revealed at Toy Fair this year. We've got an update now. 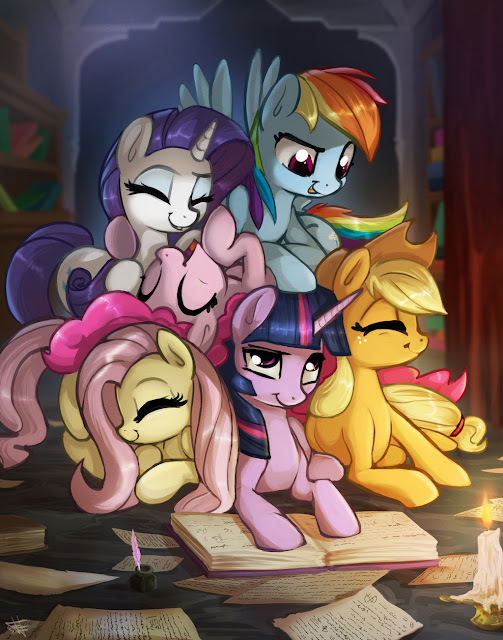 Joining Cadance and Celestia is the Applejack up aove. 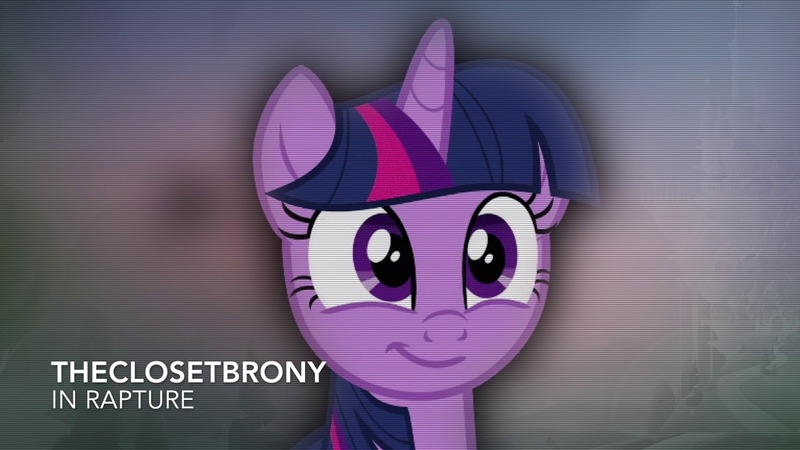 It looks like she escaped the slightly terrifying alicorn face the others have. She clocks in at 9 inches tall and comes with a speaker that talks and sings in Russian. You can order her here. Thanks to Jan0o for the heads up. It's toy review time! 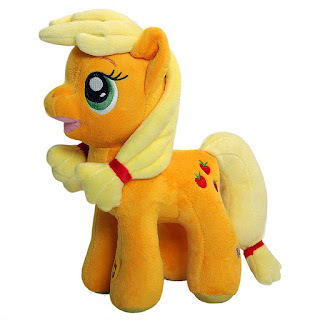 While waiting for the new My Little Pony: Cutie Mark Crew Toyline to release--supposedly wave 1 will hit sometime this month--I'll be reviewing some of the other new MLP Toys that have come out in the last couple of months. Or have just hit US shores... like today's review items. One of the more interesting, and obscure, new pieces of merchandise to come out for the Equestria Girls toy line--I'm talking ever and not just in the past few years--is the line of Equestria Girls Mini Figurines. These first appeared in an online shopping market in Thailand way back in January 2018, but since then we've gotten little or no information about them. Until these popped up in Five Below Locations around the US last week. 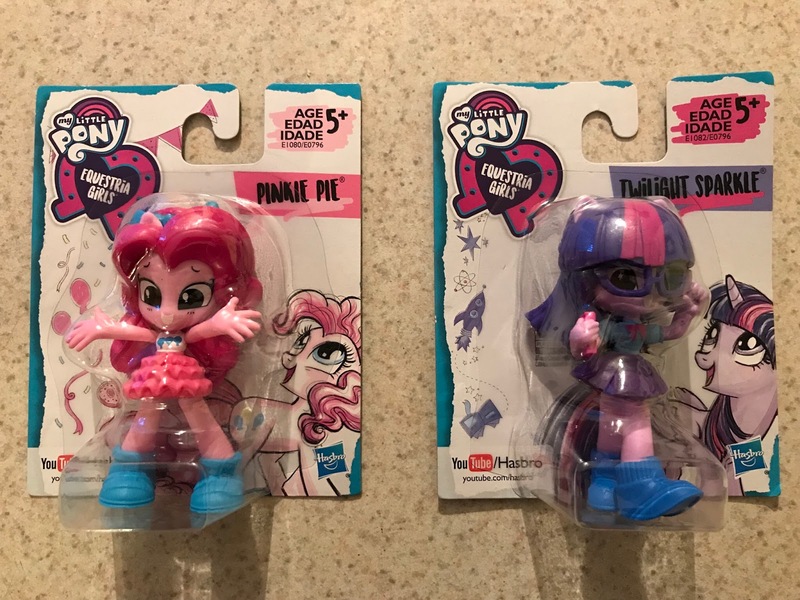 After the break, we'll take a close look at these Equestria Girls Mini Figurines! It's time everyone! Are you all ready for the mid season finale? I know some of you have seen it already thanks to the early airing in the UK, but for those of you who stayed away I'm sure you all are in for a treat! While we wait for the episode why not get hype by checking out some of the promos for the episode? Or maybe you're in the mood to check out our followup on the previous episode?